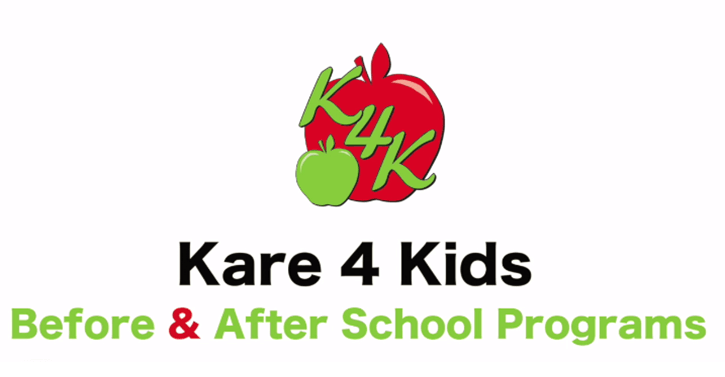 Kare 4 Kids’ vision is to be an integral part of our communities and schools, helping to educate and nurture children by providing a quality club-style Program before and after school. 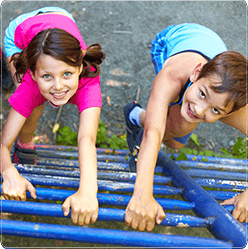 Kare 4 Kids’ mission is to help children to become strong, self-assured, responsible individuals while participating in activities in a fun and safe environment. Using self-directed behaviour and conflict management techniques, children learn important life lessons and social skills. 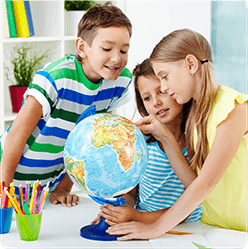 Through creative, educational, and physical activities, we create an enhanced curriculum, an activity-based Program, and a caring atmosphere for children while giving their parents/guardians peace of mind knowing their children are safe, learning and having fun! working with children to join our team. BUSINESS OWNER! MOVIE STAR! TEACHER! The dilemma as a teenager of deciding what I should become. I dreamed of owning my own company, a company in which both I and my staff would have fun. I took a circuitous route through nursing, banking, accounting, and retail. Along the way, I married, became a mother, and was deserted before my first child was a year old. The weight of caring for her fell solely on my shoulders. I parented, worked full time, and went to school at night. I tried several child care situations but none were satisfactory until I enrolled her in a Before & After School Program. I clearly remember the moment when I realized she was active, engaged and happy there, and the weight of child care I had carried for years was lifted from my shoulders. Now, I OWN a business, ACT silly, TEACH what I want, and have FUN while doing it! In 2004 I agreed to help out a friend who worked at a local Before & After School Program – they were short staffed for a Professional Development Day. It happened to be Halloween, so we dressed up. I had a blast and I never left. 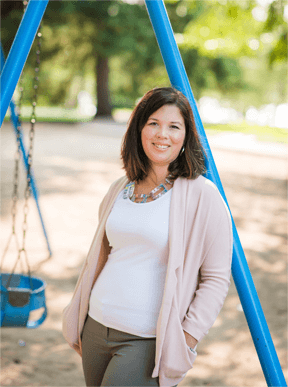 My name is Ashley Hill-Boudreau and I am the Assistant Director of Kare 4 Kids Regina, Inc. I have been with the company since 2008 however have worked with Debra since that fateful Halloween day in 2004. My degree is in Justice Studies and Sociology, I have always been passionate about helping people and supporting our local communities. 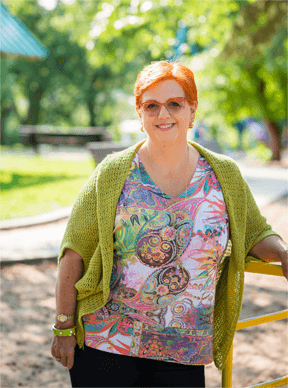 The sense of community that we have at Kare 4 Kids is one of the things of which I am most proud – we work together with families to ensure that ‘our’ children are being raised in a safe, consistent, learning environment. The same type of environment I would want my son to be a part of. I am passionate about learning, growing, teaching and creating. Kare 4 Kids allows me to be passionate about my business as it encompasses each of these things. Each day I learn something new, each day presents a new challenge, and each day presents new opportunity.